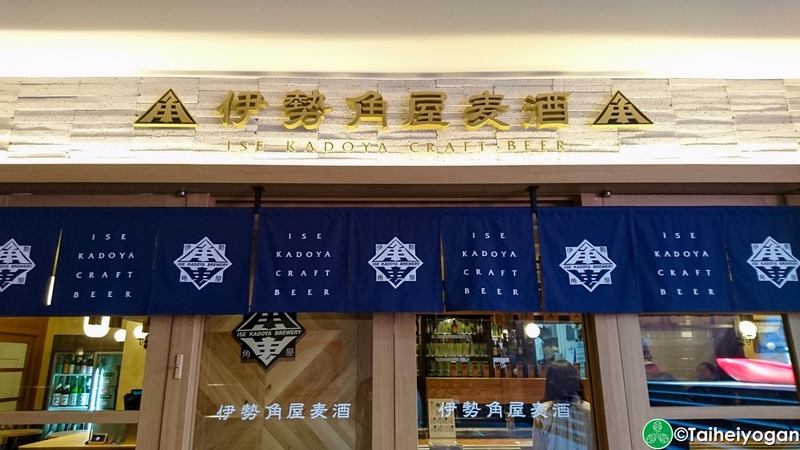 Ise Kadoya has upped their game in Tokyo by creating their first taproom outside of Mie, and it’s conveniently near Tokyo Station (for the craft beer maniacs, yes, Neko Nihiki will be on tap there this weekend). 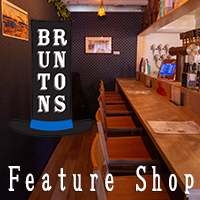 They will offer taps of their brews on tap to wet your whistle from tomorrow evening. There will be no bottles to take home, so you will have to get your fill before leaving. Thankfully, Tokyo Station is only a few minutes so you can close them out without worrying about your last train. There are about 10 tables for you and your buds or you can be seated at the stylish Japanese counter, but only for six friends. However, there is a standing area to grab a few drinks if you are crunched for time and don’t forget to try the Ji-zake (craft sake) from Mie. Once you are seated, you have a wide and a reasonably priced menu. At Ise Kadoya, they are trying to use local ingredients from Mie Prefecture. Yes, these famous oysters you heard about from Mie Prefecture will be here. A double yes with chomping down on that Matsuzaka beef, the rival of Kobe beef and what some consider is the finest beef in Japan. Also, back in 1575, Ise Kadoya started making miso for the weary traveler that entered their tea shop and they will be using that 400+ year old miso recipe at their taproom. The President of Ise Kadoya envisioned their first taproom in Tokyo to represent the soul of both Ise Kadoya and Mie Prefecture; it’s worth a visit before you hop on your train to leave Japan. This entry was posted in Articles, Kanto and tagged New Shop. Bookmark the permalink.